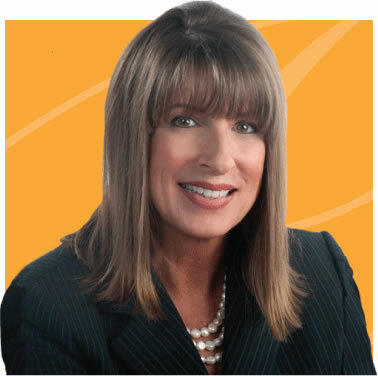 Combining an insider’s intricate understanding with an outsider’s fresh perspective, Susan Saurage-Altenloh is in constant demand across the country as a speaker for marketing groups in many industries, including healthcare, business, energy, industrial, manufacturing and construction. Since 1981, Fortune 500 companies have turned to Susan Saurage-Altenloh for answers on American consumer and business-to-business marketing. A specialist in the design of innovative and award-winning research strategies, she has a reputation for securing the critical, actionable, and often surprising insights necessary for transformative ideas. Founder and Chief Insights Officer of Saurage Marketing Research, she’s facilitated more than 15,000 qualitative conversations and managed thousands of studies to help people understand issues crucial to their success. With a rare talent for combining an insider’s understanding with an outsider’s fresh perspective, Dr. Saurage-Altenloh is in constant demand across the country as a speaker for marketing groups. She regularly appears on television as an expert in market information and research trends. All presentations are tailored to the audience. Other topics can be developed upon request.